Would you be willing to join citizens, your municipality, and the County Department of Health in an important civic and public health effort? What we ask of you is to help us educate people on your block on how to fend off pesticide spraying by not breeding mosquitoes on your property. As a Block Captain, you would hand out suggestions about how to reduce mosquito breeding and possible updates later on. All communications are via email and we will drop off at your house any handouts for neighbors. No meetings will be needed. The Block Captains also can pass on any concrete questions or situations about mosquitoes and we can get answers for you to relay. In August 2015, the Chester County Health Department planned to spray insecticide on Marshall Square Park, in the northeast part of West Chester. 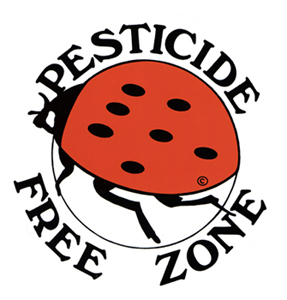 A group of concerned citizens circulated a petition requesting that the Borough ask the Department to “cease and desist” until more data about the safety of the pesticide became available. We gained the support of more than 400 signers as well as then Mayor Carolyn Comitta and several Borough Council members. The Department of Health agreed to not spray in West Chester at that time. A 2012 mosquito task force was revived, with County and Borough officials and concerned citizens. That committee has made a series of recommendations to address the mosquito problem and reduce mosquito breeding in the Borough. As coordinators of the “block captains” through our citizen-oriented Don’t Spray Me! organization, we need your help. We have well over 100 Block Captains who work with us to distribute information to neighbors and we have expanded our efforts into communities outside West Chester. 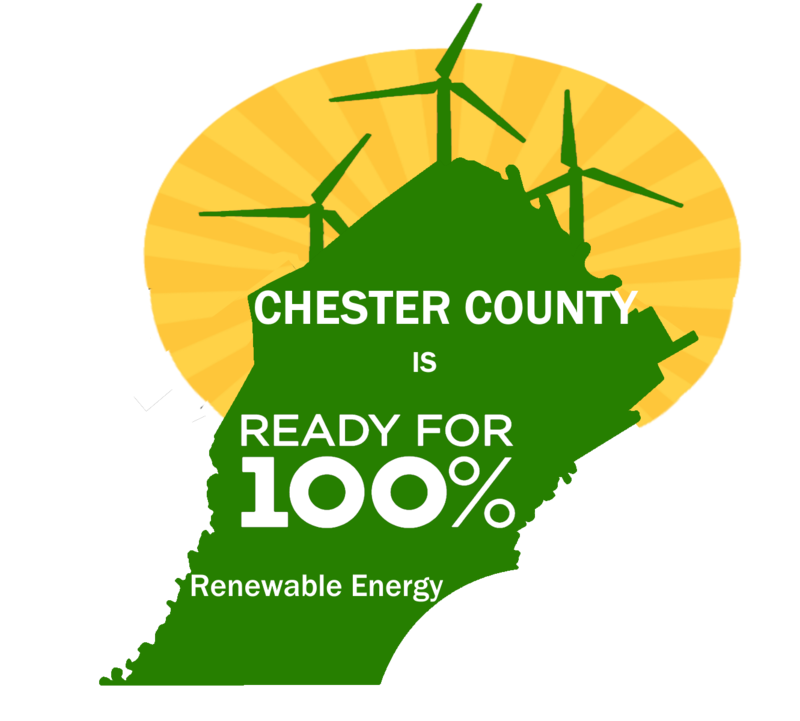 This initiative meshes well with the Borough’s Community Bill of Rights approved by 73% of voters in November 2015, empowering local citizens rather than government entities to make environmental decisions. Please join with like-minded citizens to protect the Borough from being sprayed with pesticides, which can contaminate air and soil, affect organic gardens, threaten health (particularly of children and individuals with allergies and asthma or autoimmune disorders; kill bees, bats, dragonflies and other environmentally important species (as well as cats). Though there are acceptable biological alternatives, chemical insecticides are relatively ineffective and should be used only as a last-ditch effort to head off serious public health threats. Please contact either of us to ask questions, to accept the Block Captain role, or to help in other ways such as displaying a yard sign. Working together, we can protect our communities from pesticides and fight mosquitoes ourselves in an environmentally friendly way. And we are now branching out into action against unnecessary pesticides and herbicides generally, as well as other potential chemical contaminants.